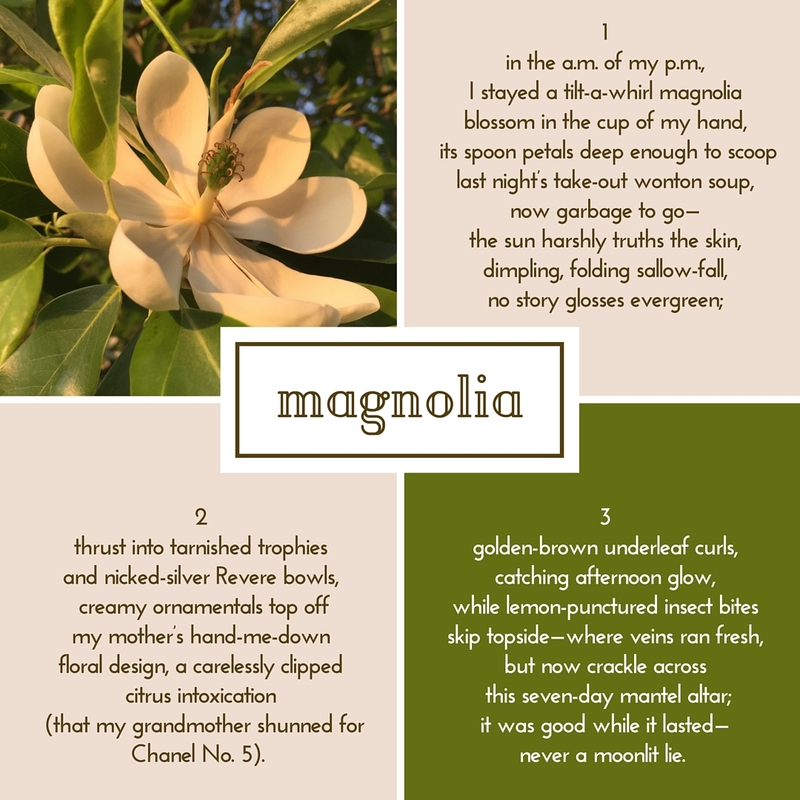 After a spring hiatus, I return to writing, with thoughts of my mother, who never mythologized the South but rather cultivated her own garden, plainly, authentically. Bonjour ma belle! I’m so happy to have a new (and delicious) post from you! It makes me want to scoop vanilla ice cream from Bertillon directly into my mouth with flower petals. Oops, I meant Berthillon, with an “h”, may the French forgive me! One is delighted to have you at the door again, and with such a splendid present. Dang, I wish I had thought of the tilt-a-wheel trope! Please keep writing and living well. And sharing the bounty of both. Thanks. I’m glad it resonated. I was not sure if I would be the only one to feel that wheel. But I guess a few of us took an old carnival ride or spinning teacups. Bounty–now that is a puzzle. Writing runs lean these days. We will see. I often like to make note of best lines… but I couldn’t even choose among them… all luscious and poignant and velvety. Missed you and your beautiful words. So glad you picked up the “pen” and shared this. Thanks for the up close and untainted view. Magnolia tilt a whirl–yes! Hey T.K. Miss you! Hope all is well. Let me know when we need to review your next book! Spare (Tree) | What's (in) the picture? A skein of words that draw one in and tickle memories long asleep, Catherine. Glad to see you in my in-box. Hope work is going well! Great to hear from you! All is well, my friend.